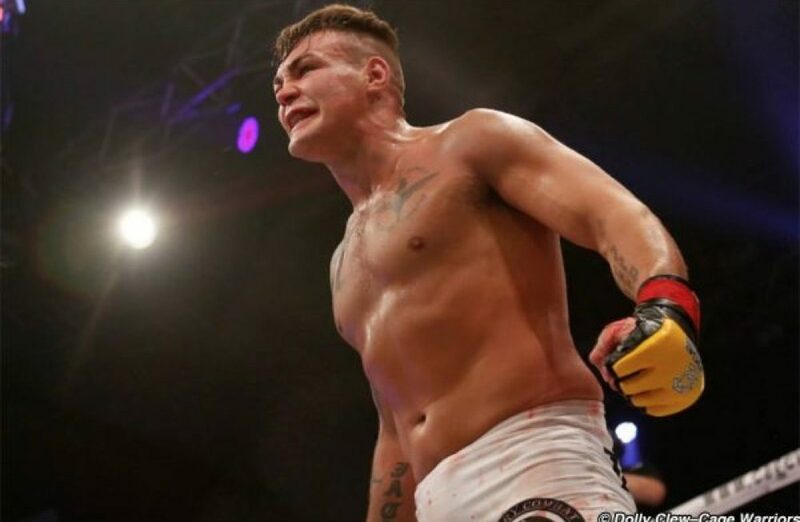 UFC Fight Night in London will move forward with 11 total bouts after Jack Marshman was deemed ineligible to compete by the medical staff ahead of the event. UFC officials announced the news on Thursday. “Based on advice from the UFC medical team on Thursday evening, Jack Marshman was deemed not fit to fight and his bout against Brad Scott has been cancelled,” UFC officials said in a statement. According to a separate report from MMAJunkie, Marshman was removed from the card due to problems with his weight cut as he was attempting to move down to the welterweight division. Scott was also making a move down to welterweight for the first time since 2012. Both fighters had previously competed in the UFC as middleweights. There’s no word yet on whether or not the UFC will attempt to reschedule the fight or just move each fighter to a different card with a new opponent.